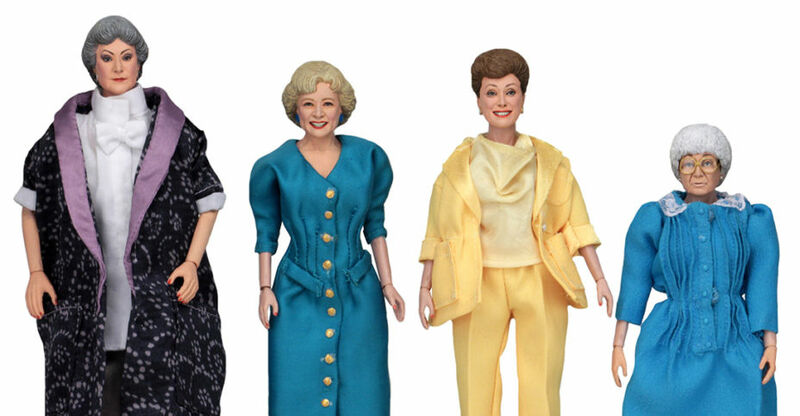 A new set of Golden Girls 8″ Scale Mego Style Figures were revealed by NECA at San Diego Comic-Con 2018. 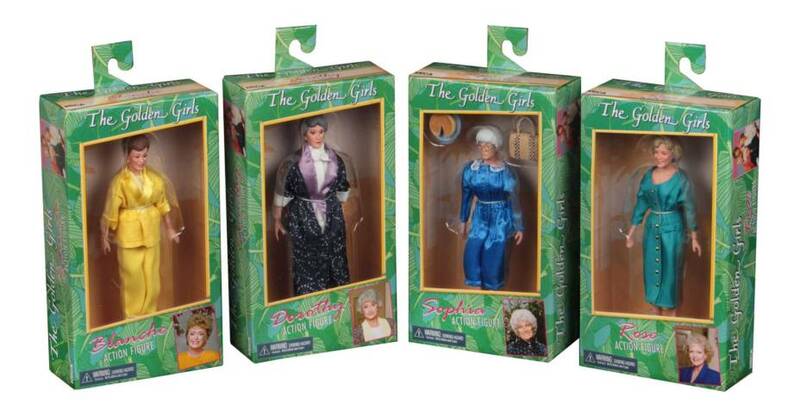 The set includes Dorothy, Rose, Blanche and Sofia. 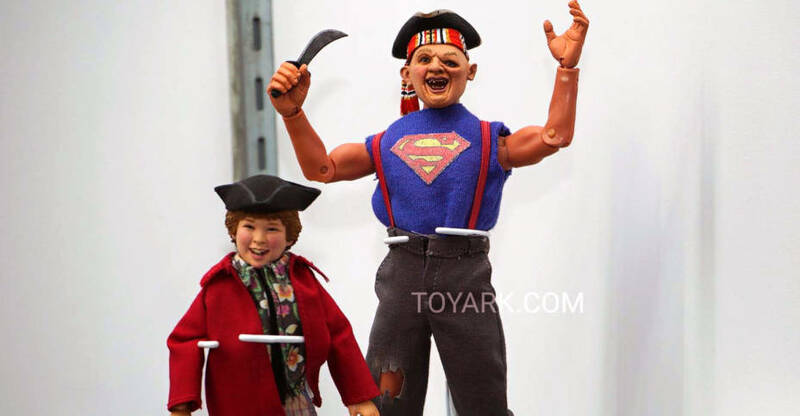 NECA has released official photos and details. 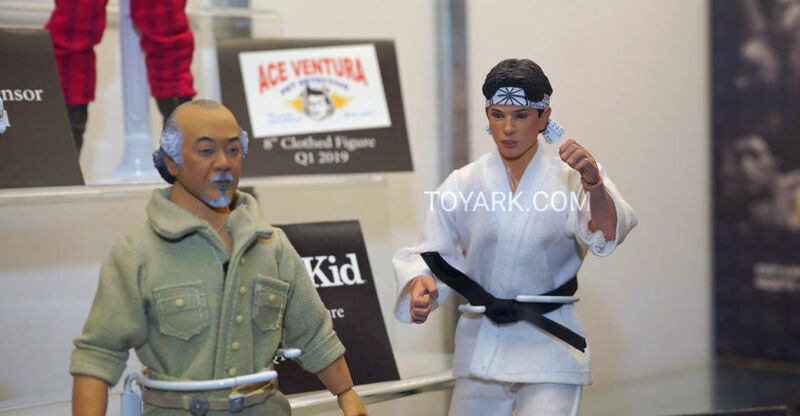 Look for them to be released in the first quarter of 2019.